Anna D. Lichnowski has been an influential member of the New Jersey business community for several years. Her entrepreneurial experience has spanned across several industries including the financial, real estate (investment), marketing, technology, retail, and professional development sectors. Throughout her ventures she discovered a common threat to businesses everywhere—something she calls the “value gap” in organizational leadership. Coach Lich is confident that her passion for reinventing company cultures and delivering quantifiable results will close this gap, especially with her invitation to partner as a thought leader in a movement called #WeCulture. 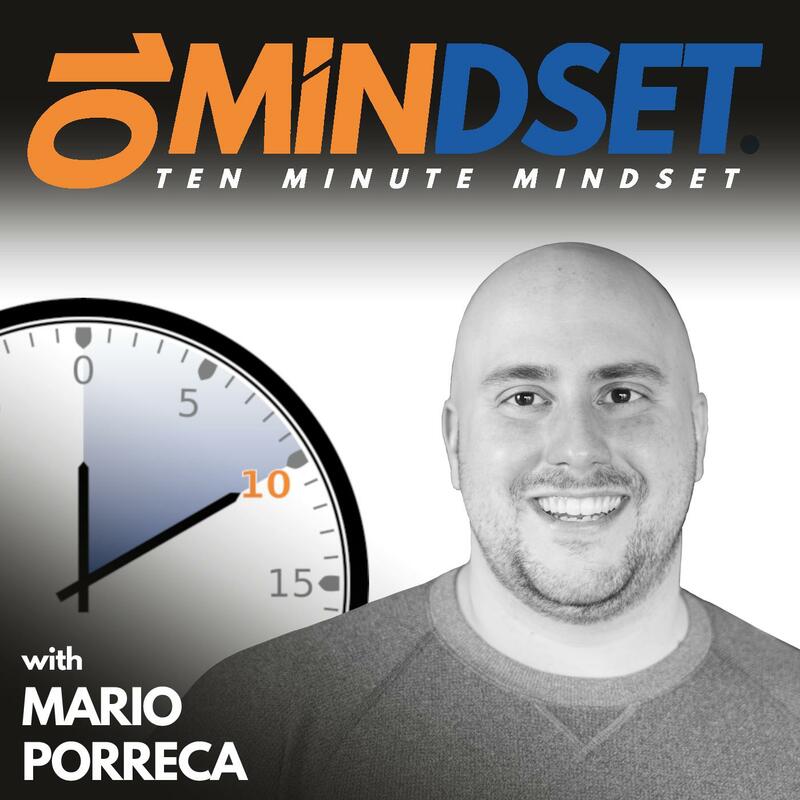 Coach Lich joined Mario on 10 Minute Mindset to talk about #WeCulture, her personal story, how coaching made such a huge impact in her life, and how she was able to turn her life around to achieve the things she desires and how she uses that experience to help others do the same. Connect with Anna online at CoachLich.com and follow her on LinkedIn, Facebook, Twitter, and Instagram.